GPN is your partner for the manufacture of tooling and component parts for the most diverse applications in the field of plastics, whenever reliability, production stability and the maximum customer utility are concerned. By experts – for experts! Quality that is exciting! 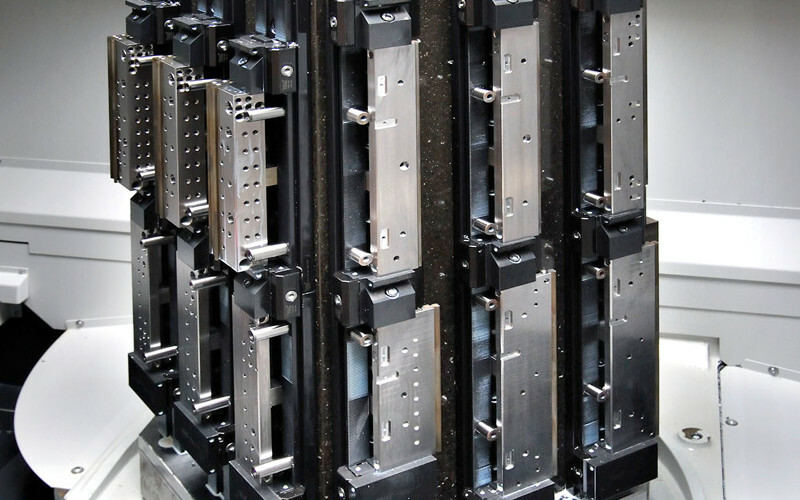 Extrusion tooling manufactured by GPN are synonymous with the highest fit accuracy – the best pre-condition for an efficient tuning of the tooling. 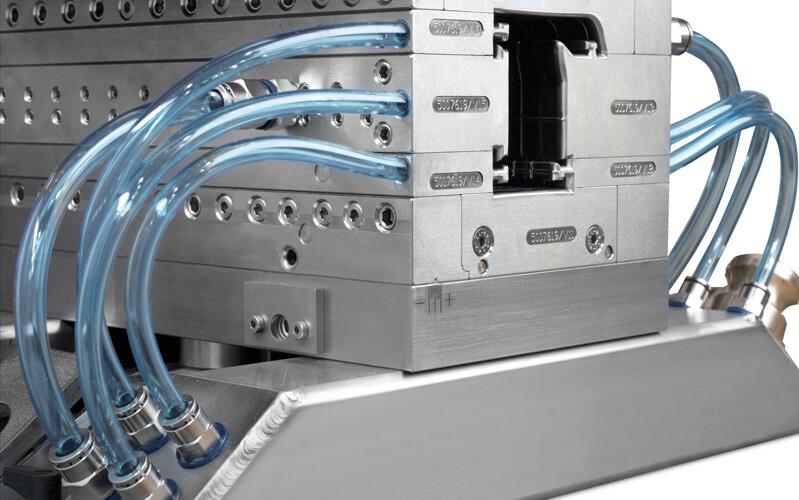 GPN manufactures tooling of unique, reproducible quality – from simple tooling with minimum requirements for low output up to high-performance premium tooling for the most sophisticated applications. GPN offers short lead times and an unbeatable price-performance ratio! The combination of the production sites in Austria and the Czech Republic makes this possible. 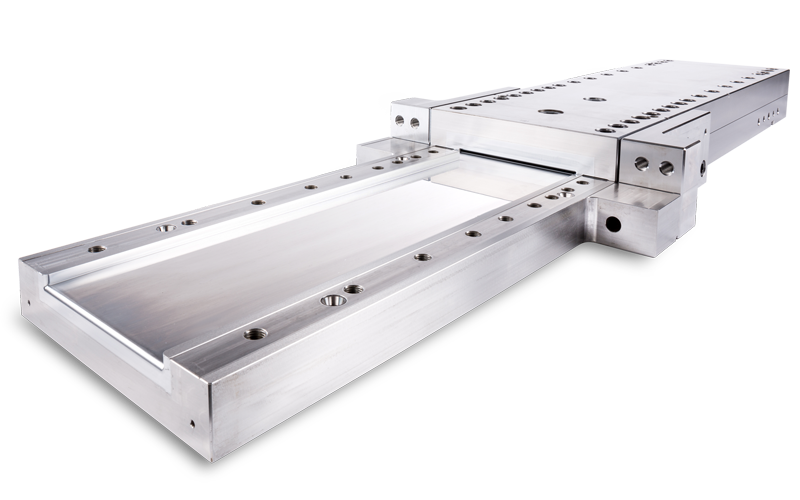 Benefit from GPN’s long-standing experience in the manufacture of tooling in this segment. 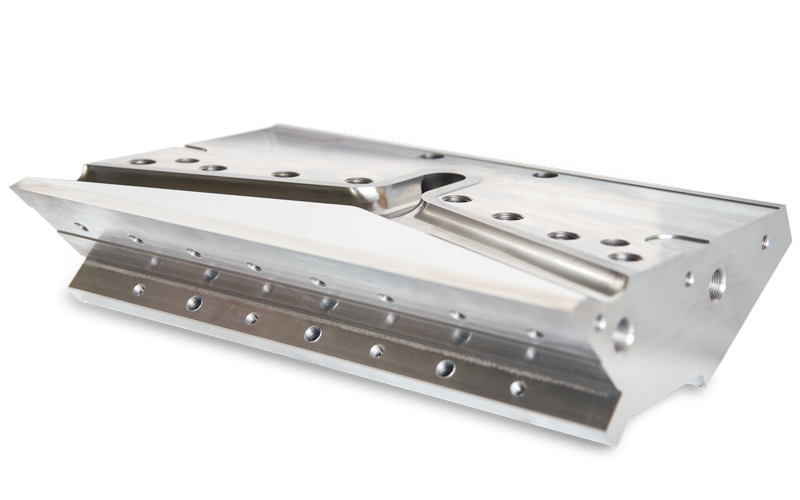 Tooling for WPC, cable ducts, gutters, foam profiles and much more. Specialization in this segment is an indispensable professional competence offered by GPN. Each challenge motivates us to find the optimum solution for our customers. GPN products provide for maximum process reliability in your production. GPN is also your competent contact partner in the cable- and pipe sectors. Use our manufacturing opportunities as the competitive edge for your success! 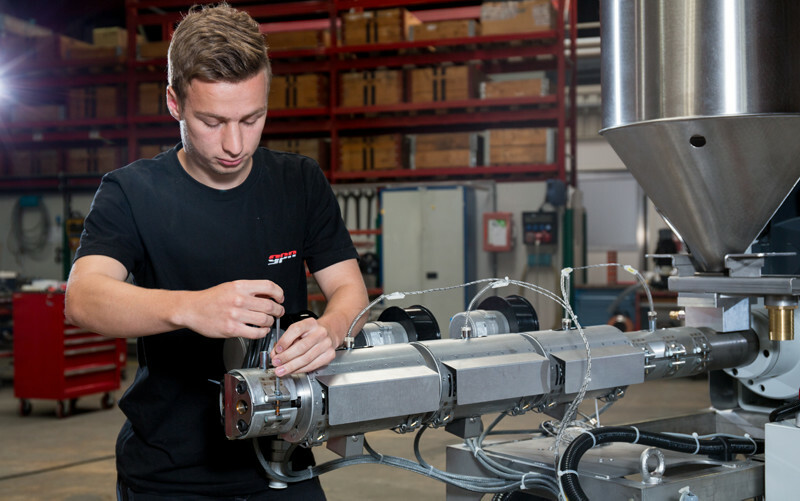 GPN delivers your complete tube and hose extrusion tooling from a hand to you. With our usually high manufacturing quality you find the right support for an efficient and free from problems production process. 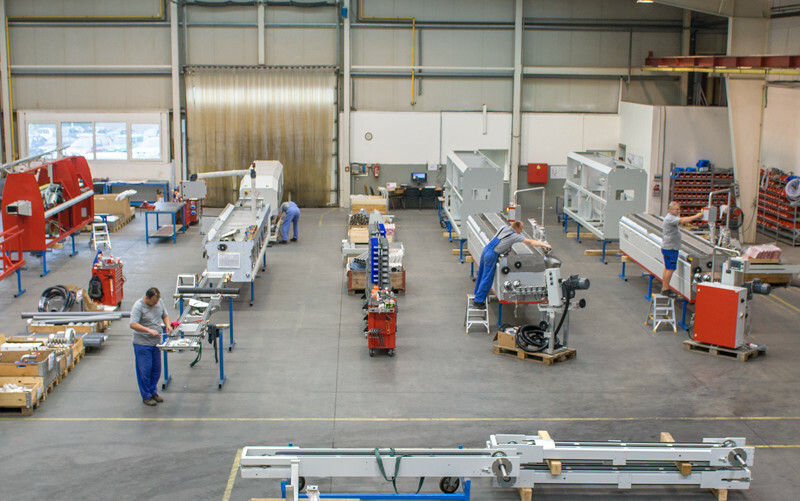 A continuous extrusion process with large tooling can only be provided with maximum manufacturing accuracy. GPN manufactures according to the highest quality standards, in order to meet your requirements. At GPN, the individual unit production of spare parts and tooling parts is made at consistently high standards. Only those who have really mastered the processes, can “make the impossible possible”. GPN provides its customers with the highest reproducible quality of the completed product, and thus the smooth running on the extrusion lines. 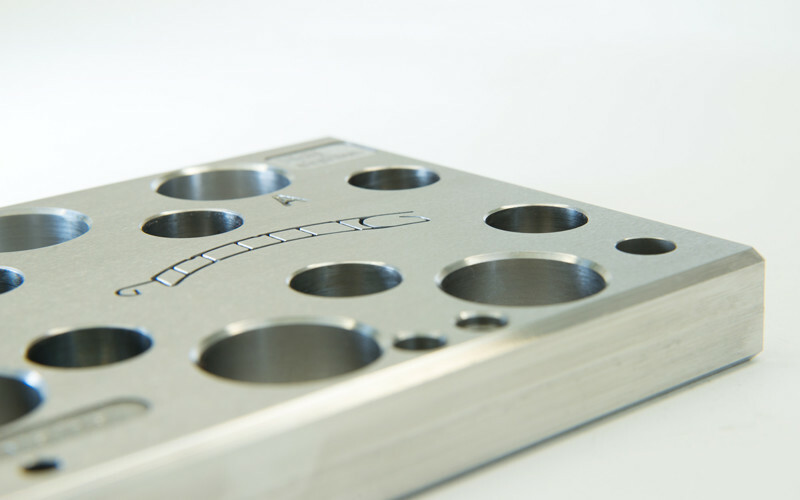 Pre-milled sheets and accessories from GPN-CZ’s semi-finished parts production offer the ideal pre-condition for the individual further processing by the customer or system partner. 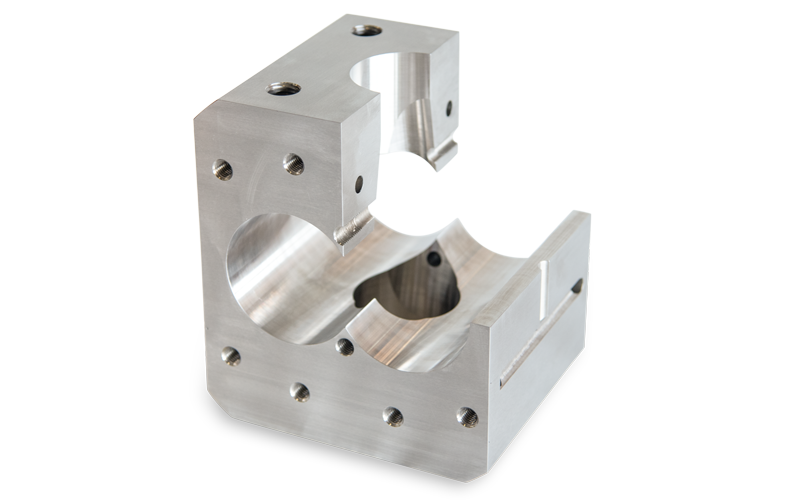 Reflecting on our experience over many decades in extrusion, we are your competent partner in the manufacture of pultrusion tooling as well. Using the most diverse materials, hardened steels, chromium-plated or coated surfaces – all this is offered by GPN from a single source. 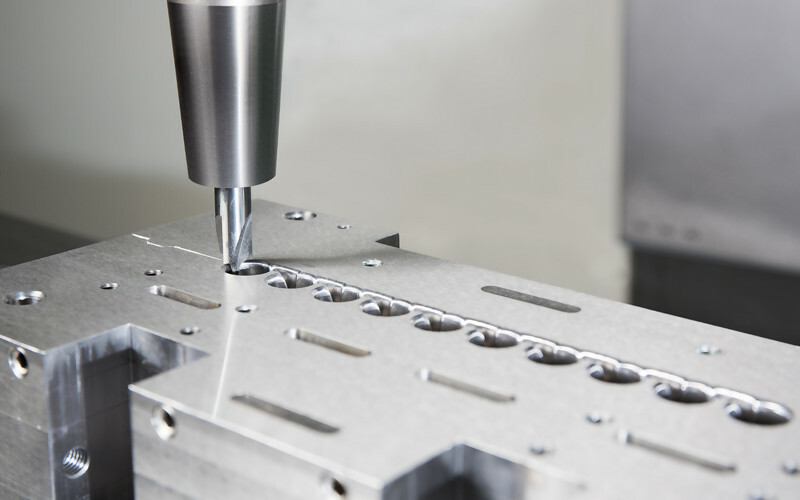 The highest grade of precision that convinces, with processing options up to 3,000mm. A large network providing an even larger product range. The benefits of our locations offer a high process know-how and favorable manufacturing costs – these are the fundamental elements in our business relationships. The procurement of alternative materials and finishing your products using diverse hardening processes and surface treatment methods are our responsibilities. With your specific pump solutions you are in the very best hands at GPN. Flexible delivery times even with smaller quantities and steels with welded heating channels that are coordinated with the melt requirements are benefits offered by GPN. 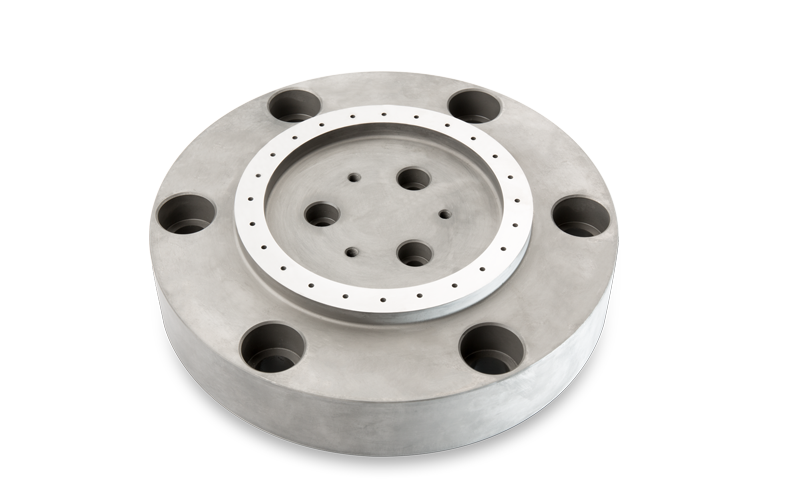 Our manufacturing range includes melt pump housings and covers, but also diverse accessories used in melting technology. 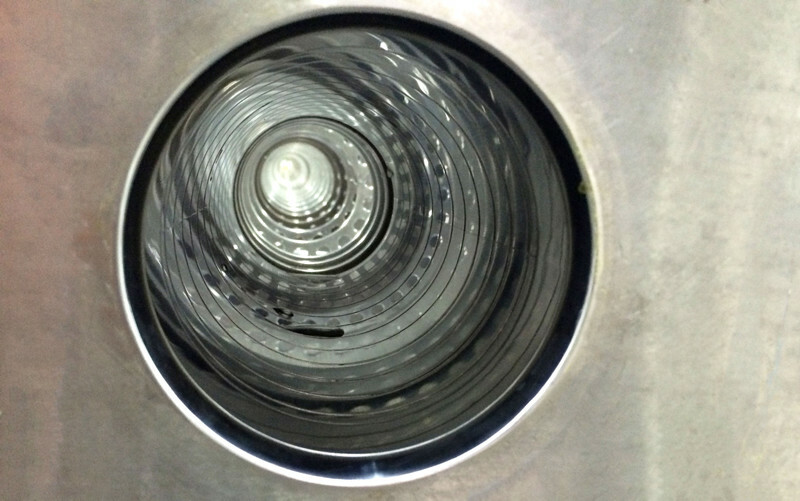 Due to our long-standing experience we produce extruders for various output rates, materials and applications preferably in the single-screw segment. High-quality processing of the component parts guarantee reliability and a long life. We will be pleased to implement your special needs in perfect quality. In this segment, our manufacturing and procurement network offer you a wide variety of opportunities. We are an advanced partner who stands for reliability and utmost quality – from single-item to serial production. Our engineering department offers you our support in terms of feasibility and efficient manufacturing options.